Welcome to the Office of Research and Evaluation at the School District of Philadelphia! The Office of Research and Evaluation seeks to better the lives of Philadelphia’s students through the implementation of comprehensive, high-quality program evaluation and research within the school and neighborhood environment. Our office also strives to reach schools and their communities by providing understandable, clear, and actionable information that can inform day-to-day decision-making. It is our mission to provide meaningful data and research evidence that can be utilized by school leaders and staff to drive positive change within the District and in Philadelphia as a whole. 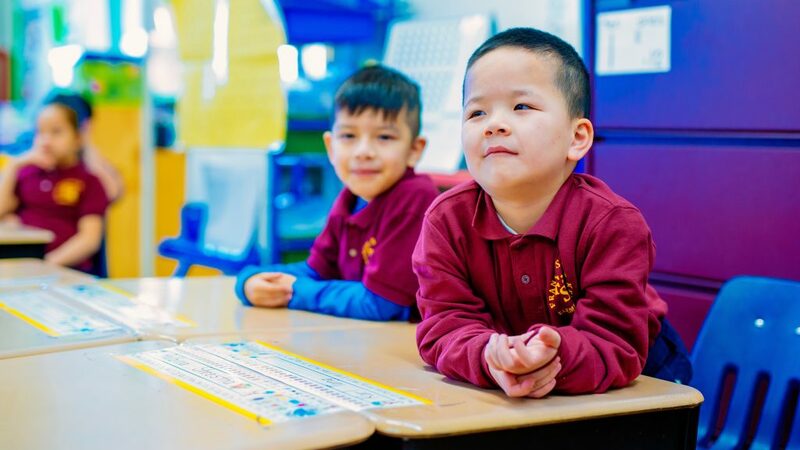 Guided by the District’s Action Plan 3.0, our office provides support to administrators, school staff, and community stakeholders across Philadelphia and beyond. Our largest projects are guided by our District’s Anchor Goals, including Early Literacy, School Transformation, School Climate, and College and Career Readiness. Additionally, we serve the District and community through our Research Review Committee which works with external researchers to support, review, and approve high-quality externally-conducted research in District schools. If you have questions about our office or our work, please feel free to contact us. The Office of Research and Evaluation is part of the Office of Evaluation, Research, and Accountability (ERA), which also houses the District Performance Office (DPO) and the Planning and Evidence-based Supports Office (PESO). To learn more about the work across ERA, see this summary report (August 2018).